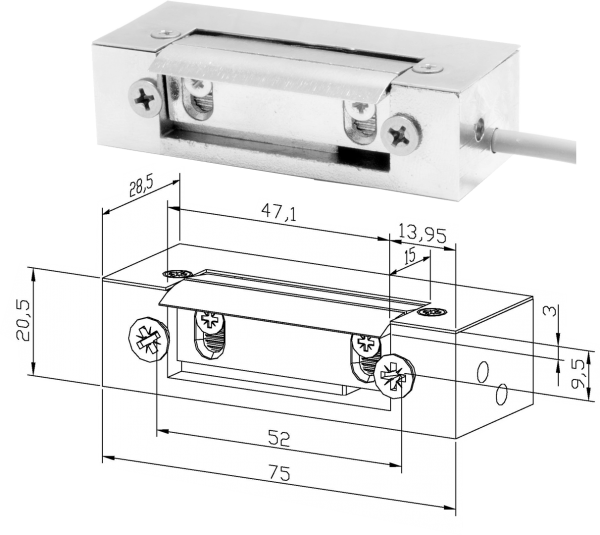 Certified electric strikes comply with 14846 for fire resistant doors EI60. With symmetric housing and radius, adjustable latch (when opening it’s not going beyond the outline of electric strike). 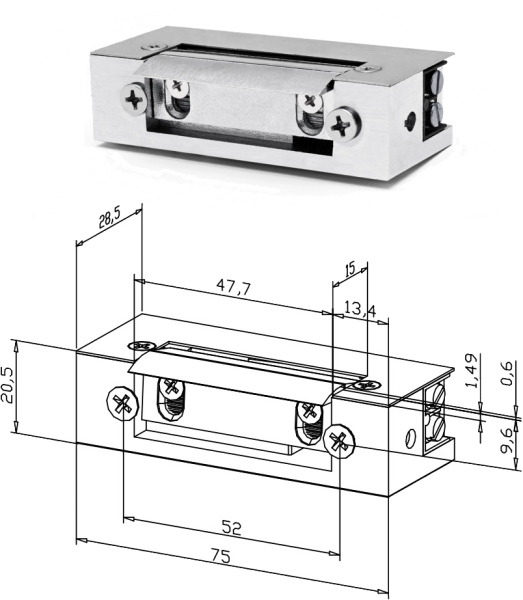 Certified electric strikes comply with 14846 for fire resistant doors EI120. With symmetric housing and radius, adjustable latch (when opening it’s not going beyond the outline of electric strike).